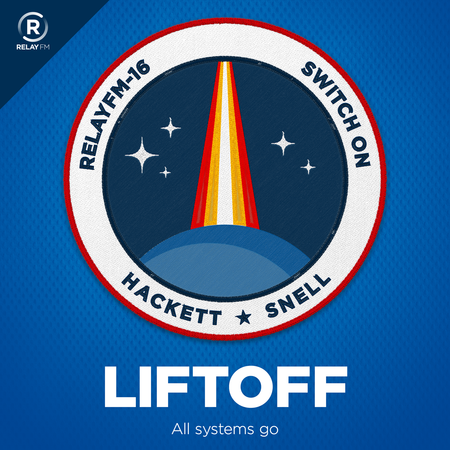 From Relay.fm comes Liftoff, a podcast about space exploration. Looking forward to more of this. Love the icon, too.